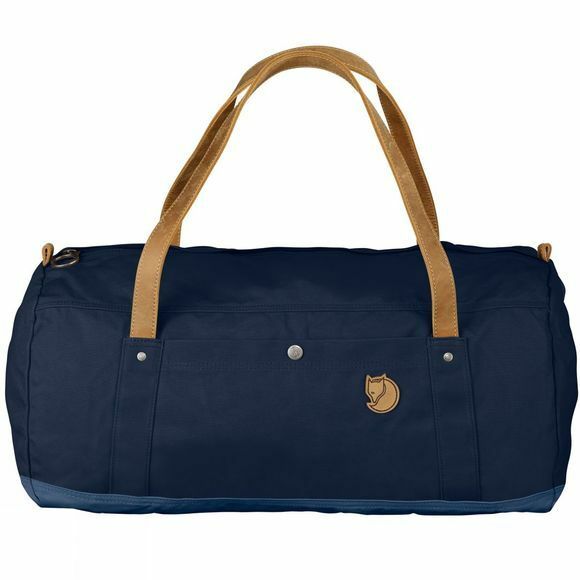 Fjällräven's first duffel bag, Sailor Bag 214, was released in 1973 and Duffel No. 4 has been developed in the same spirit with versatile functions and a classic, clean design. This 50-litre version of the bag holds everything you need for a short trip.